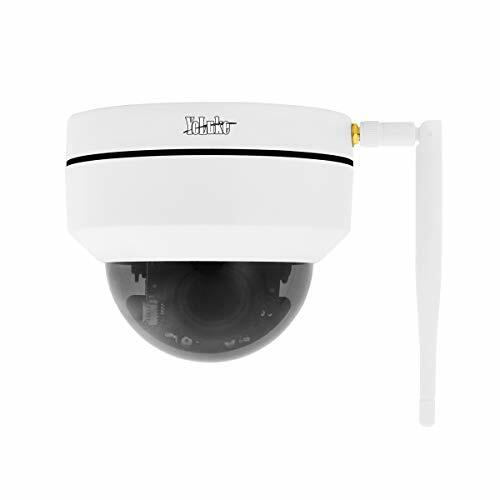 The YI Dome camera is arguably one of the most stylish looking tilt and pan cameras on the market with its smooth rounded edges and sturdy looking base. Aimed at the consumer market for home security and nanny cam duties this great little camera can still hold it’s own against most commercial cameras when it comes to its range of features, even at its very competitive price bracket. 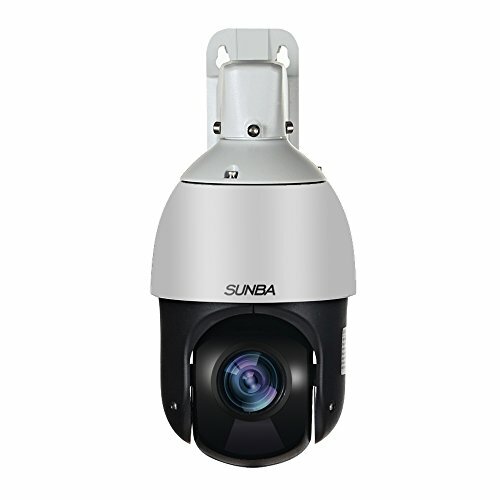 The YI Dome delivers HD video recording with an impressive field of view and a wide range of motion from its tilt and pan motors being able to catch a view 360degrees around its base. The YI Dome primarily features SD card slot for local storage of recorded video but now also features optional payment plans for cloud storage as well. The YI Dome is designed to be an easy to set up and operate the system with both a dedicated mobile app for iOS and android Devices. Although this camera doesn't feature as comprehensive a night-vision mode as other cameras in the price bracket it still offers the feature which would be well suited to indoor use for most decent sized rooms. The camera YI Dome also makes up for this with very strong and comprehensive microphone and speaker technology allowing this device to bell suited to long range communication. The dedicated mobile app allows you to use the Dome as either an intercom system with either the mic or speaker in use at any given time or for them to be used in tandem for handsfree mode making this device very well suited for home use or in a family environment. 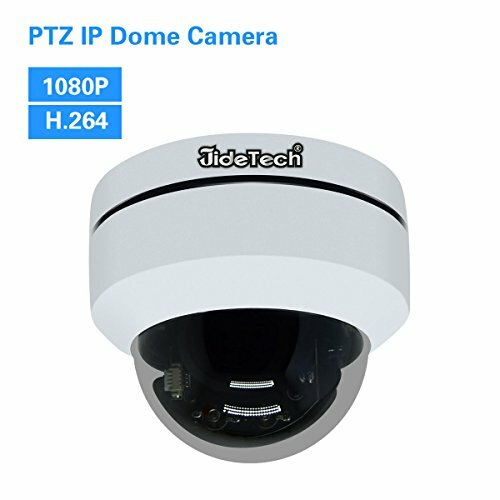 Although the YI Dome may not have as comprehensive night vision mode the 1080p camera can easily handle any low light filming up to about 10ft. using its 8 940nm inferred LEDs, making this camera still a viable choice for Indore use. 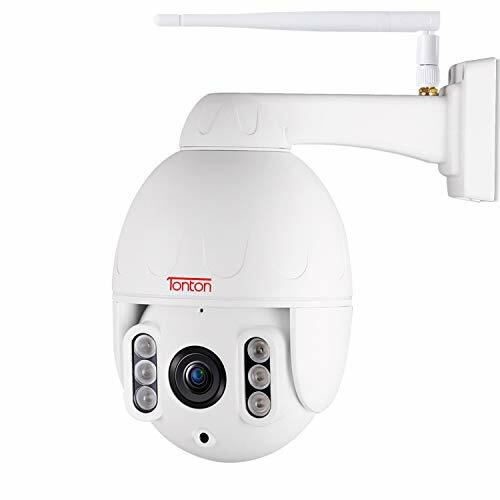 This combined with the camera’s ability to be easily wall or ceiling mounted to fully utilize the 300degrees of rotation and 115 degrees of vertical rotation will give you excellent video coverage in any room particularly considering the 112degree field of vision. The camera can be fully operated through the companion mobile app for either iOS or android users allowing you to position the cameras, take screen shots or even record and highlight the footage you see live. With the ability for this camera to connect to your wifi network and it’s built in motion sensor technology you’ll alway be able to know and see if anything is going on in your home wherever you are. This is taken a step further with the 3D noise reduction technology built into the microphone system combined with a built-in speaker allowing for you to hear and interact with your camera’s environments making it an excellent choice of a nanny cam. Although the camera only supports a 32GB capacity Micro SD card it will support most high-speed formats of the card. However, with the use of a lower frame rate, good compression the camera can record a 64hour long video which can be triggered to not only record when motion is detected allowing this camera to easily monitor your home security whilst you’re away for an extended period. 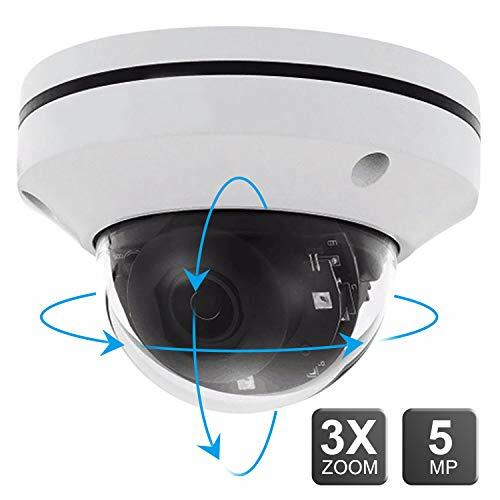 Although this camera certainly can manage your home security needs that’s not where the YI Dome excels! This products real value is found in its use as a home monitoring device. With comprehensive two-way communication features, wireless connectivity to a be able to view your feed on a broad range of devices and an ability to zoom, tilt and pan it allows for you to keep an eye on things when you’re not around. 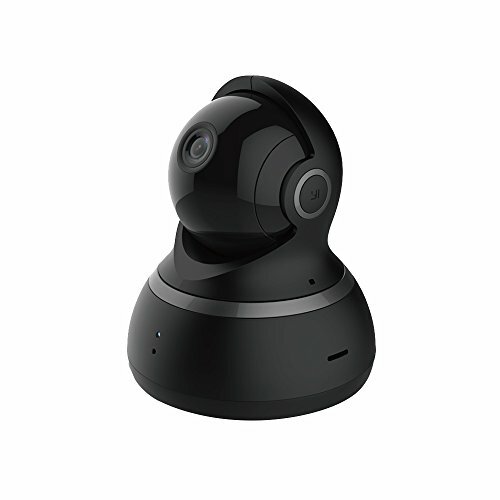 The camera is easy to use and boasts high-quality video along with low light, motion detection and recording feature making it an excellent choice for home use at its very reasonable price.